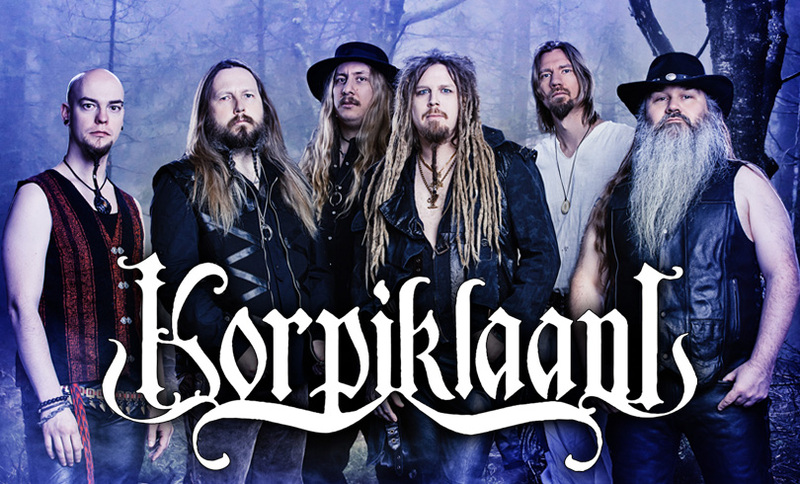 Wood gnomes and gnome-sses, you prayers have been heard, as KORPIKLAANI are coming to SUMMER BREEZE 2016 to set the pace and get your tired bodies moving. And the fiery Finns are certainly masters of their art, as they have already proven on countless European tours and numerous festival shows, where they have always left behind an extremely overdriven crowd. With all the hits of their back catalogue, which has grown to be quite extensive by now, under their belts, they will prove once more that folk, humppa, metal and fun are not mutually exclusive, but work wonders when they go hand in hand. And now, a big swill from the drinking horn: Kippis!